Check out below, Rolfe Kent's "Tonight's the Night" Dexter music video. The video contains footage from the upcoming season. What is this scene with Dexter "in a cage"? Season 2? Or something new? In Season 2, Dexter had Doakes locked up in a cage until he could figure out what to do with him, after having learned that Dex was the BHB. 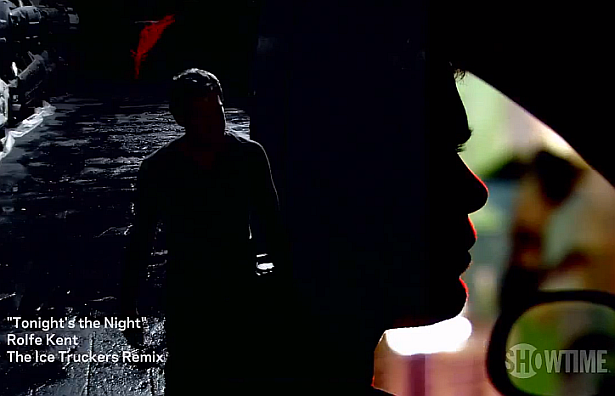 Also during the video, it looks like Dex and Deb are locking lips, so this must be new material.